Running late? Why not try our Meet & Greet service? 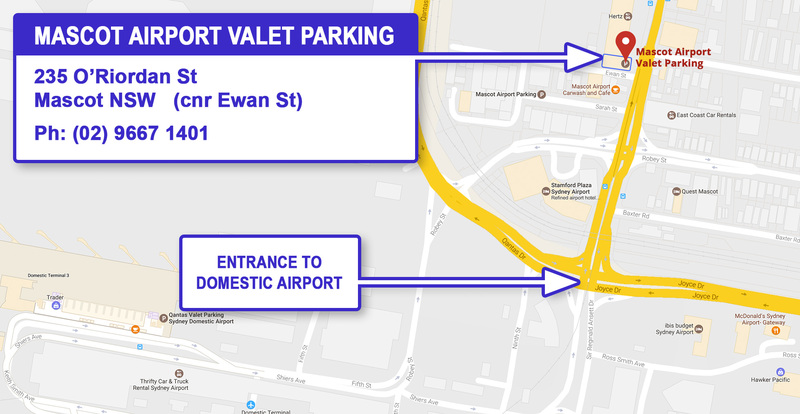 We recently used your valet service for the first time. This email is to let you know how pleased we are to have discovered you. The service was efficient, stress less and good value. the staff courteous. Hi, just wanted to say thank you for your awesome service, it made the whole getting to and from the airport so much easier, and also the little things like having the bus door opened and our bags put in our boot, and even our car lights on, engine running and ready to go. I would highly recommend this service and great prices to any of our family and friends. I parked my car there for 2 days, I was VERY impressed with your service - AND you even washed the car for me (didn't expect that!) - great service with shuttle service to & from the airport and all at a reasonable price. Thank you so much - I will use you again and tell all my friends to do the same.